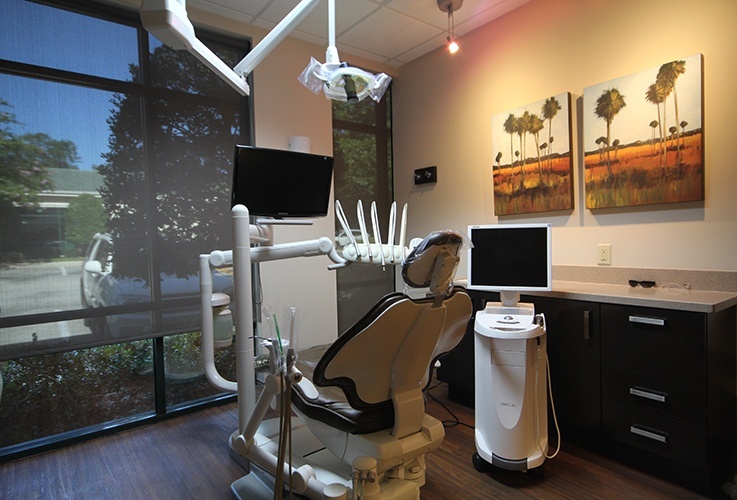 Here in Jacksonville Beach, patients can look forward to much more than just the typical dental care experience. 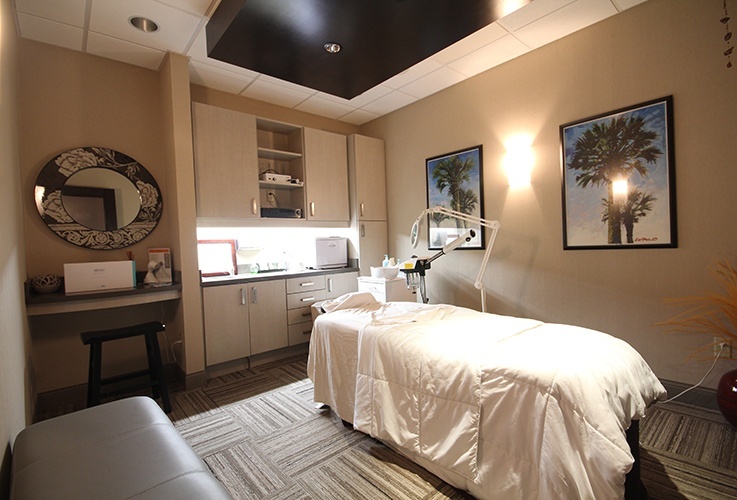 Dr. Scott Wagner has created a highly modern, comfortable office space that comes outfitted with the latest in state-of-the-art technology. 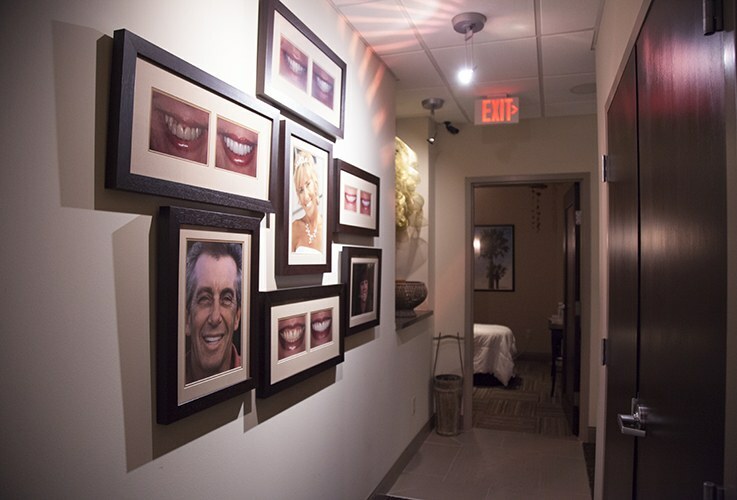 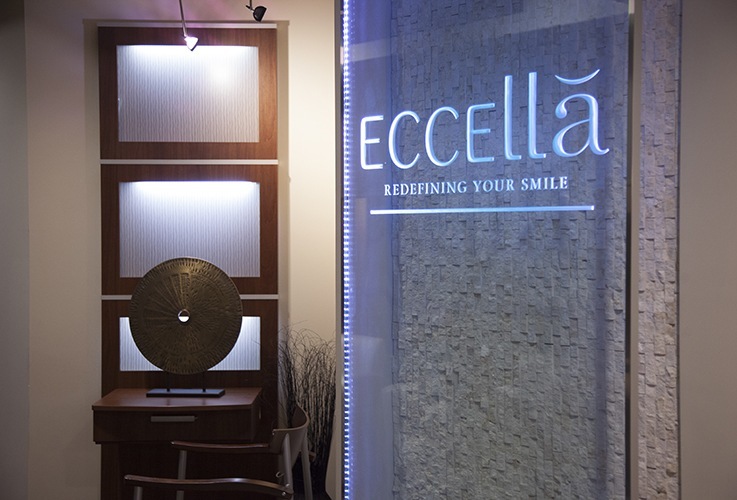 We invite you to take an in-depth tour of the office through the virtual tour below to see what awaits you at your first appointment. 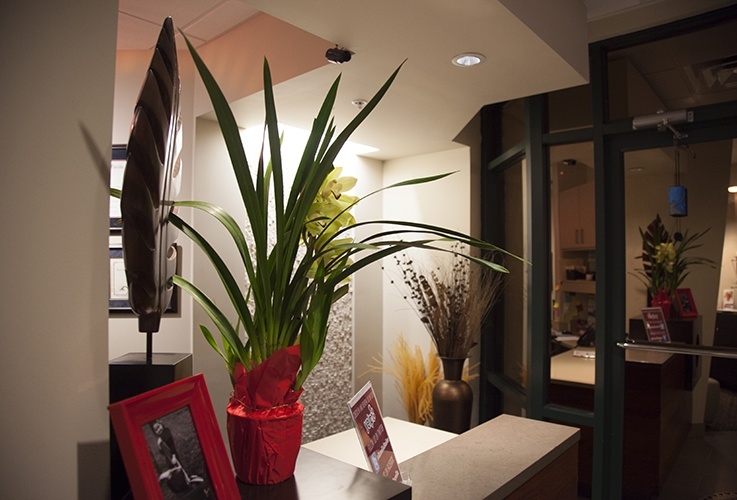 Alternatively, if you’d prefer an in-person visit, don’t hesitate to give our team a call.